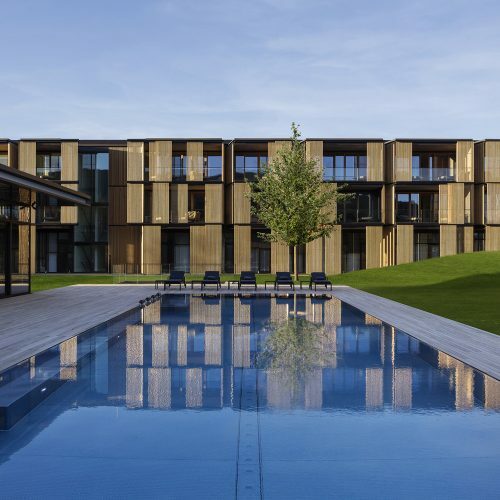 The most important realized buildings of ingenhoven architects include: The Lufthansa HQ at Frankfurt Airport, the European Investment Bank in Luxembourg, the HQ of the Daniel Swarovski Corporation at Lake Zurich and the health resort Lanserhof at Lake Tegern. 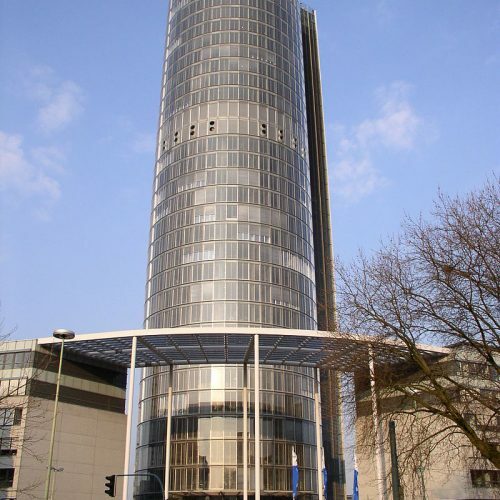 By 1997 the RWE-Hochhaus in Essen was completed. It is one of the world’s first high-rise buildings with a double facade facilitating the natural ventilation of the office spaces. 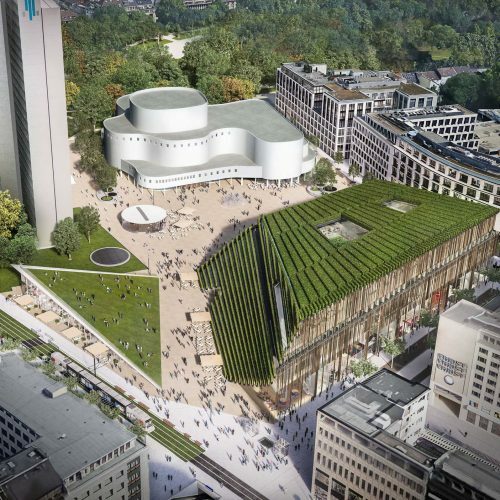 In the same year the design for Stuttgart Central Station was awarded first prize in the international architectural competition. 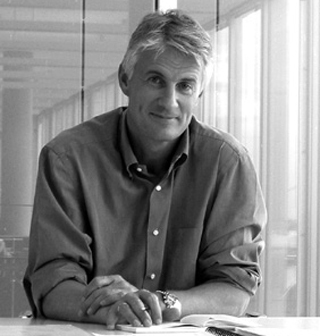 In 2006, Christoph Ingenhoven received the Global Holcim Award Gold, one of the most highly-rated architectural awards for the project. 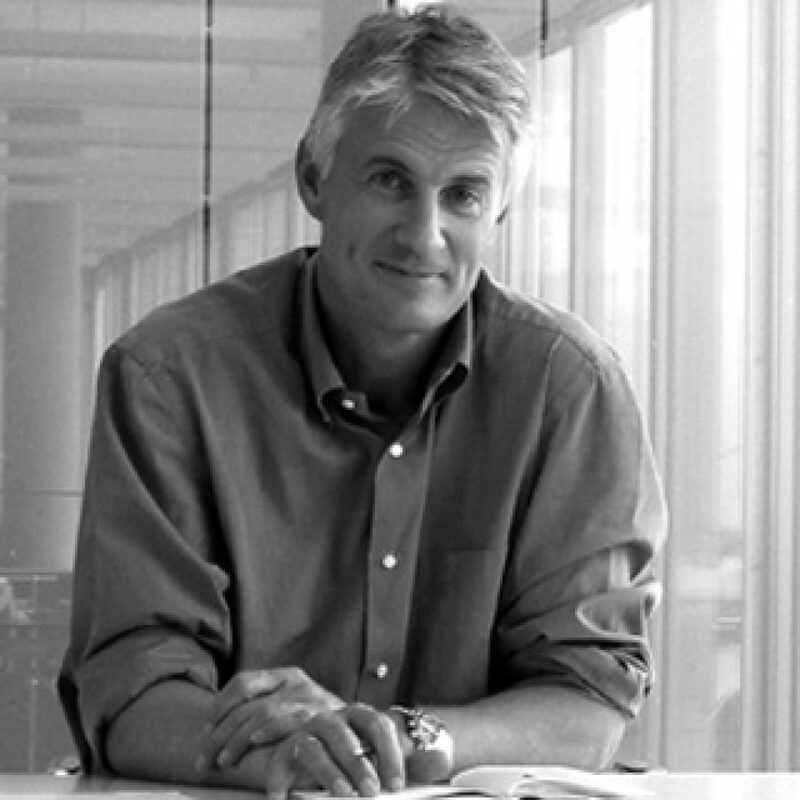 A core competency of the office is the planning and realization of high-rise buildings. In 2012, the office was awarded the International High-rise Award for 1 Bligh in Sydney, a 139-meter high building certified with the highest Australian Green Building rating “Green Star, six star”. At the beginning of 2017, the foundation stone for the Toranomon Hills Project in Tokyo was laid, the project comprises of office accommodation 185 meters in height and a residential high-rise reaching 220 meters. The buildings will be completed in 2019 and are after the Breezé Tower in Osaka (2005–2008) the second high-rise building project to be designed in Japan. 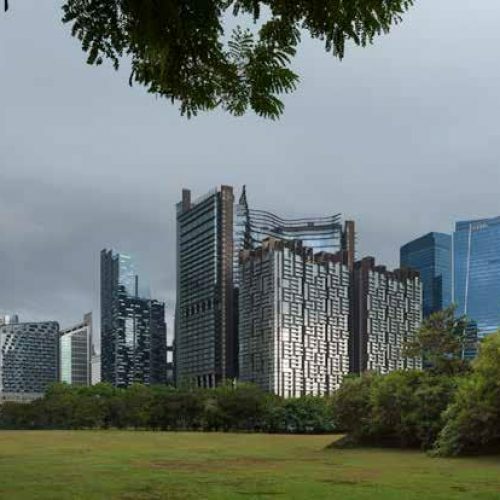 The largest project by ingenhoven architects is Marina One in Singapore comprising of 400,000 square meters. 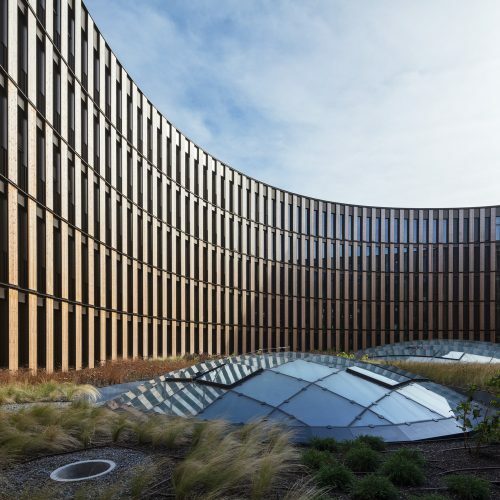 The high-rise complex features two office and residential buildings that enclose a large public garden, in which 20,000 people will work and live. This “role-model” for tropical and subtropical megacities has been completed in 2017. The head office of the ingenhoven architects office is located in Düsseldorf Media Harbour. In addition the firm is represented internationally at locations in St. Moritz, Sydney, Singapore and Santa Clara in California, USA.